May 6, 2018 — Date/Time component of WordPress core dates back to ancient PHP 4 times. 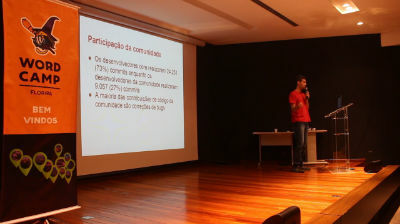 May 5, 2018 — O objetivo dessa palestra é apresentar a organização do desenvolvimento do core do WordPress visando estimular a participação de novos desenvolvedores brasileiros nesse processo. Serão discutidas as ferramentas básicas que alguém que está começando precisa conhecer para enviar seu primeiro patch. 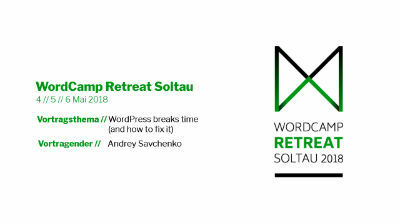 Em especial o Trac, o Slack, o repositório wordpress-develop, o grunt patch e o make.wordpress.org. December 10, 2017 — While a contributor day in the core team gives you a basic idea on how the development environment is setup and the processes involved, it is often hard to follow up on that. Trying to find tickets to work on is tough when there are almost 5000 open tickets around, and when your ideas are rejected for seemingly no apparent reason, frustration quickly becomes a factor. 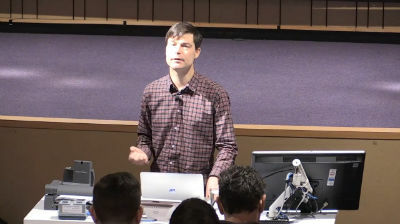 This talk addresses what comes next: How do you spend your contributing time efficiently? How do you find access to developer groups? How do you make your ideas heard? 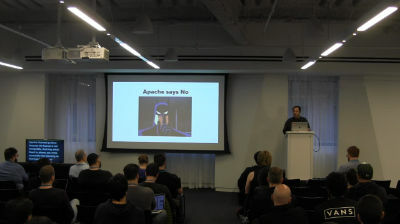 Following up on your first contribution efforts is not always as straightforward as one may expect, and the goal of this talk is to prepare you for a beneficial long-term relationship as a core contributor, by presenting advanced techniques and clarifying expectations. October 14, 2017 — If you’re looking at the WordPress core code, you wouldn’t easily believe that WordPress actually has clear and consistent coding standards. 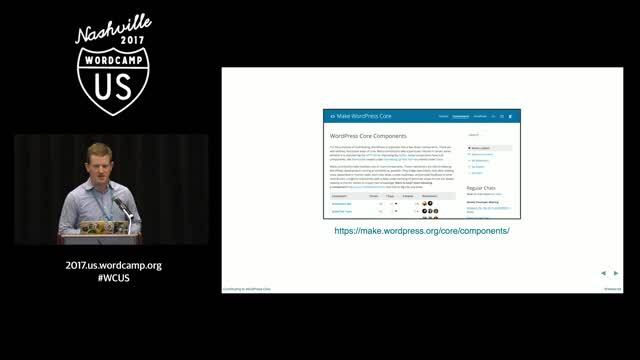 While the standards are in the Core developers handbook, most of the WordPress code base does not comply and patches to fix this were not being accepted. April 14, 2017 — As a developer working at a UX and WordPress agency, I’ve learnt a lot about common UI and UX mistakes. 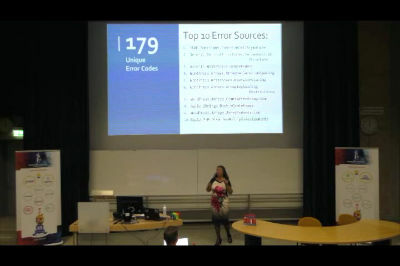 In this presentation, I will talk about how this knowledge helped us eliminate many pain points in WordPress itself and how this benefits the whole WordPress community thanks to open source. From user registration to email notifications, I will highlight a few areas in WordPress that we thought were difficult to use, and how we solved these issues. 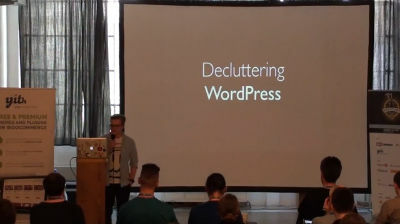 This will include helpful advice for developers who want to learn more about UX and designers who want to start contributing to WordPress core. 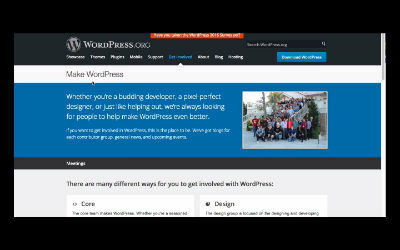 February 3, 2017 — Almost everyone will have heard the phrase “don’t hack WordPress core” before, what’s less known is that it’s only the start of the saying. 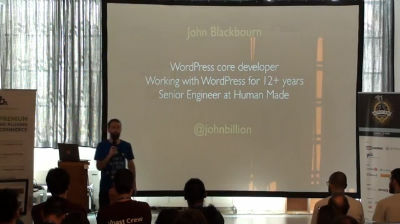 Don’t hack WordPress core, without contributing the hacks back. 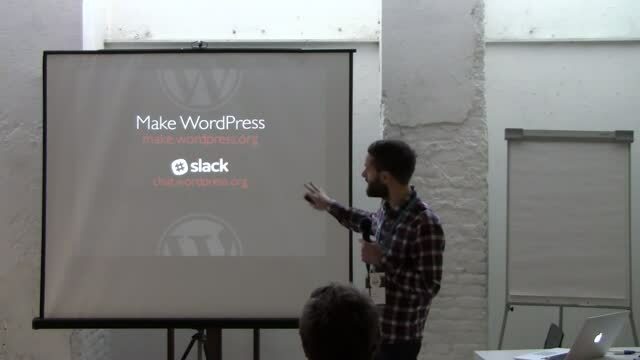 Contributing to WordPress core is like riding a bike, it takes a little effort to get started but once you learn it’s a skill you’ll never forget. You will be given a jump start on contributing, from how to use the bug tracker all the way to contributing a patch and getting your first props.